Bill begins to believe the Monk's lies especially after the Doctor leads humanity towards further oppression. But an unlikely ally provides the answers they need, one that marks the end for Bill. The concluding chapter to the 'Monk Trilogy' is provocative in it's ability to incite the uprise of humanity against the Monks. The notion that humanity will not resist oppressive forces if they know it's always been that way showcases the unique trait which separates the Monks from other invasive races. Writer Toby Whithouse's script follows Bill's journey as she tells her Mum the story of her reunion with the Doctor and Nardole. It's crisp, confident and tense and as Bill makes the hardest decision she will most likely ever make- killing the Doctor- to ensure humanity has a chance to fight back against the Monks, the story superseds into complete lightness and humour. 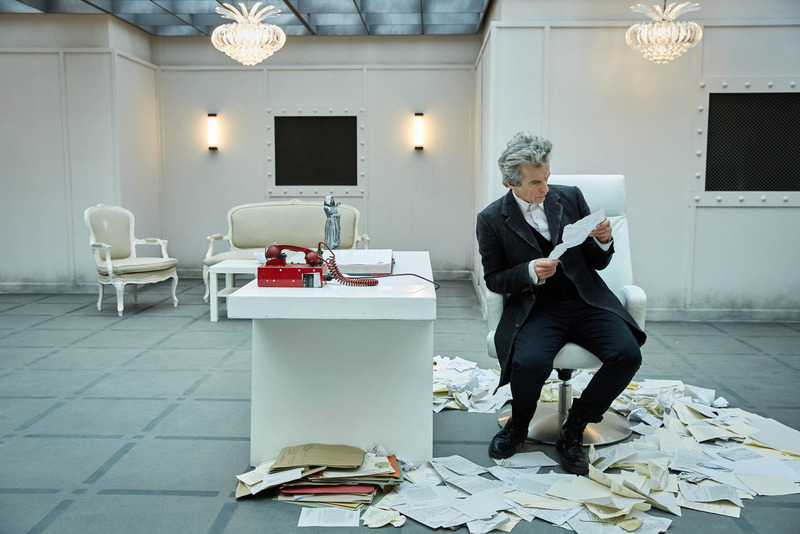 Pearl Mackie and Peter Capaldi deliver stunning performances as they bounce off each other's anger, frustration and desperation. Director Wayne Yip takes an opportunity to deliver some amitious and stylish shots; the flashes of the Monks lies flittering in front of the screen and the slow motion cuts are aesthetically fracturing, emphasising the fake world humanity now lives in. The Monks defeat was concluded strongly; the intricacies of the human heart against political miss fire battled against the truth. 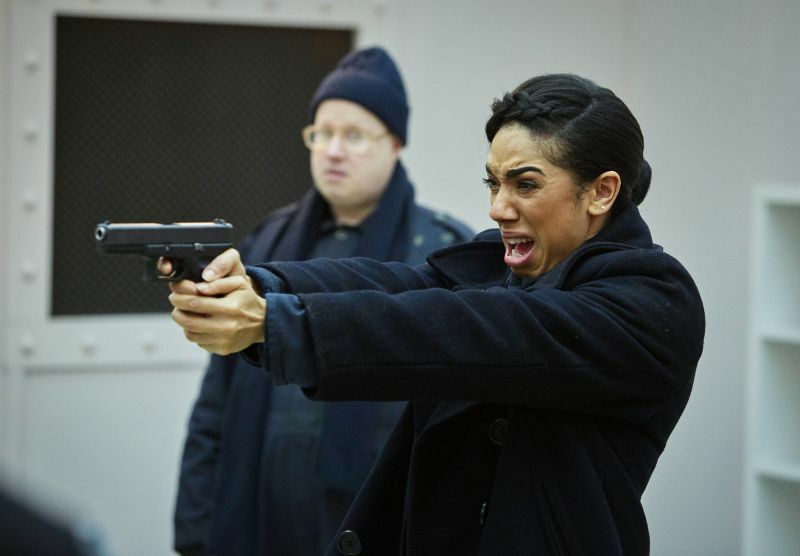 Bill needs to deal with the fact that she shot the Doctor, even if it was as an act of betrayal and bravery. This one choice could challenge her understanding of her capabilities and how much the Doctor has come to mean to her. Murray Gold's music is light yet intimidating and has a spy tinkering quality to it that's dramatic but sophisticated. Bill's thought of her mother was the metaphorical scissor that cut the link between Bill's mind and the Monks power. This pure and raw thought was beautifully woven into the climax as Bill gave her mother a voice. This theme of love and trust being more powerful than any benevolent force is both liberating and what makes the show unique. The majority of defeats is the strength of one human and their memories, experiences and relationships rising up against the most intellectual and universal antagonists. 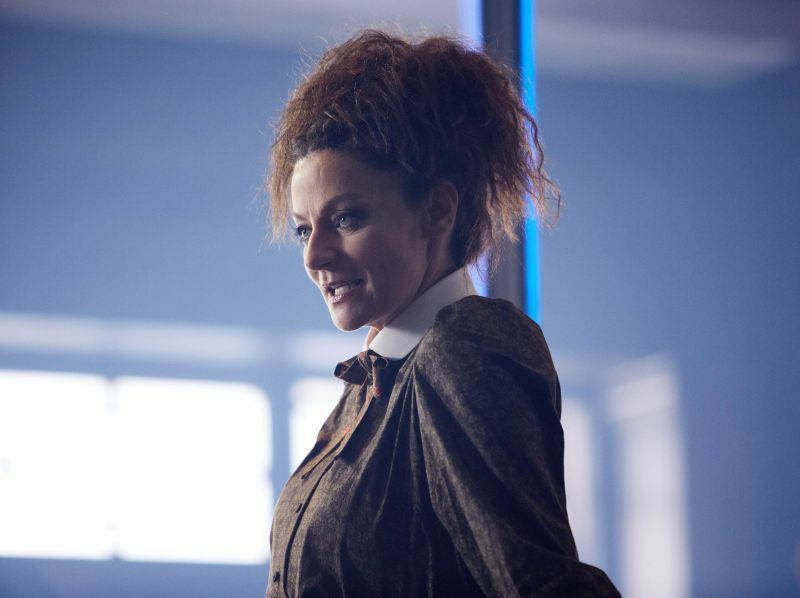 Missy's development was poignant and powerful; she still has that razor sharp wit and accent bursts but the writers are beginning to investigate into why she has led such a destructive and selfish existence. Michelle Gomez proves she can make us howl with laughter and weep as hard as stubborn toddler. The lasting image of her recounting the lives she has taken and being surprised at how much it hurts her is a testament to how much more there is to explore and learn about her character. The Lie of the Land is a provocative, tense, powerful and unique exploration of an invasion story. The 'Monk Trilogy' has been a consistently strong set of episodes that have experimented with imagination and relevant issues. Combine the two and you get a collection of adventure, tragedy, bravery, liberation and waves of memorable humour.